An estimated 3 million tonnes of food is wasted in the UAE every year. 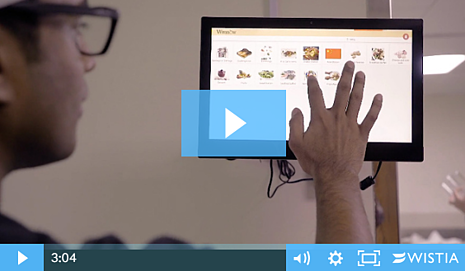 Food waste presents a huge challenge to the country's rapidly growing hotel and catering sector and there is an enormous savings potential for the industry in addressing the issue. Every year the country wastes an estimated 3.27 million tons of food that costs the economy $4 billion a year. Following demand from existing customers and interest from international operators Winnow has a growing presence throughout Europe, Asia and we have just launched operations in Dubai working with a number of hotel chains. One of the first hotels we’ve trialled our technology in the region is the Pullman Dubai Creek City Centre & Residences. The hotel places environmental and social responsibility at the top of their list of priorities and by implementing food waste prevention strategies they work towards AccorHotels’ Planet 21 initiative. As part of the initiative the hotel chain is aiming to reduce food waste by 30% before the year 2020 across their entire portfolio of hotel brands. Pullman Dubai Creek City Centre & Residences achieved great results just after four weeks of using the Winnow system. The impact on their operation is tangible both in terms of waste reduction and demonstrated return on investment. 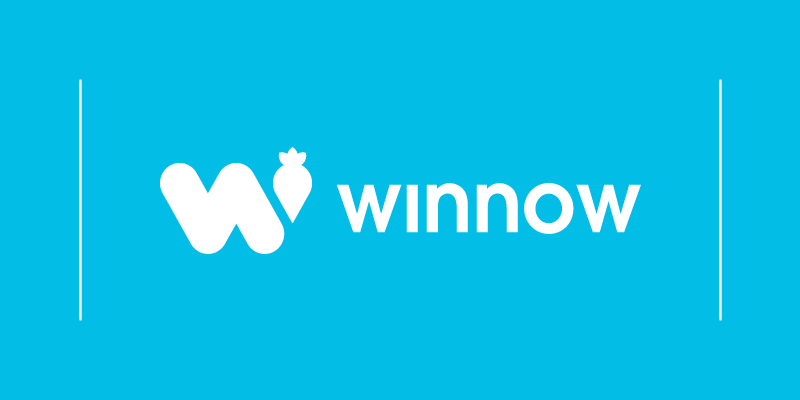 The regular reports provided by Winnow help everyone in the team see where waste is happening and how much it costs. By providing visibility to waste’s impact on margins, the site achieved 4% reduction in food purchasing cost and an estimated 5.6 tons of food waste is now saved from landfill yearly.